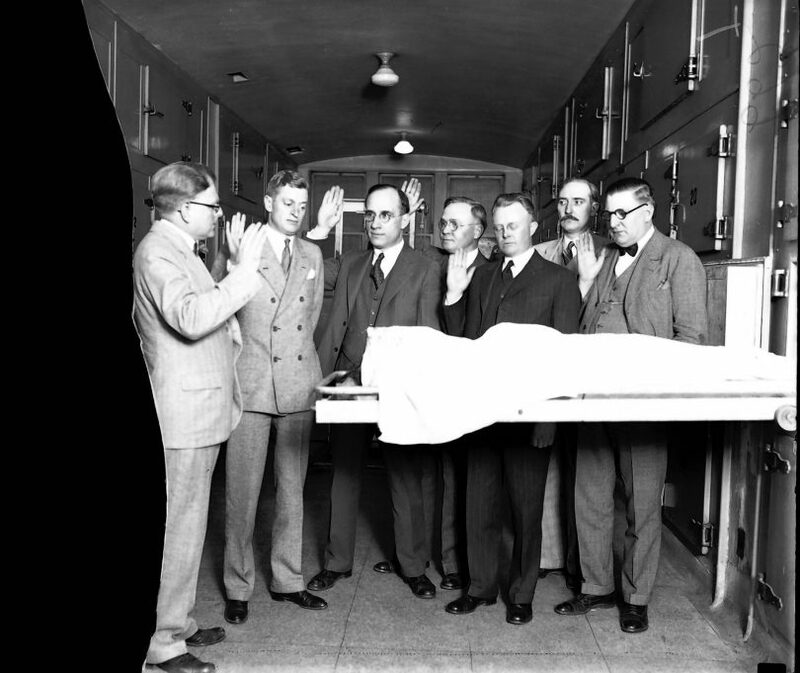 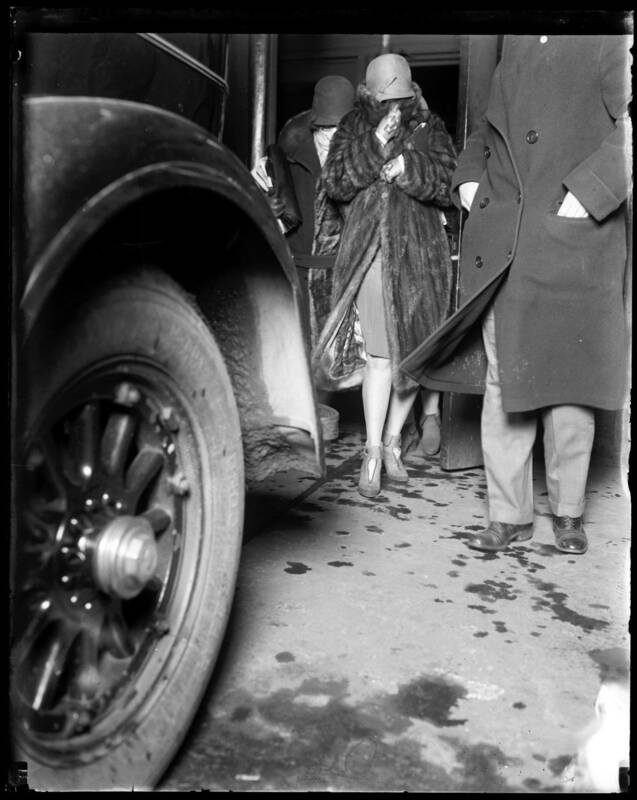 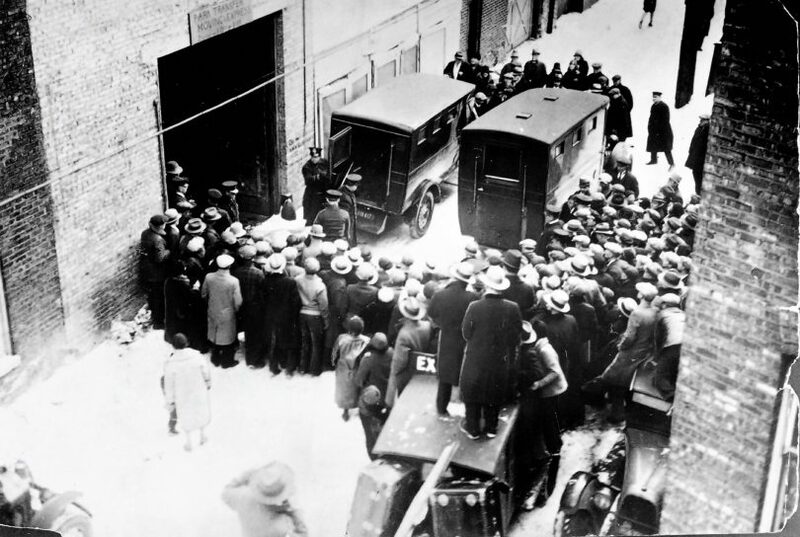 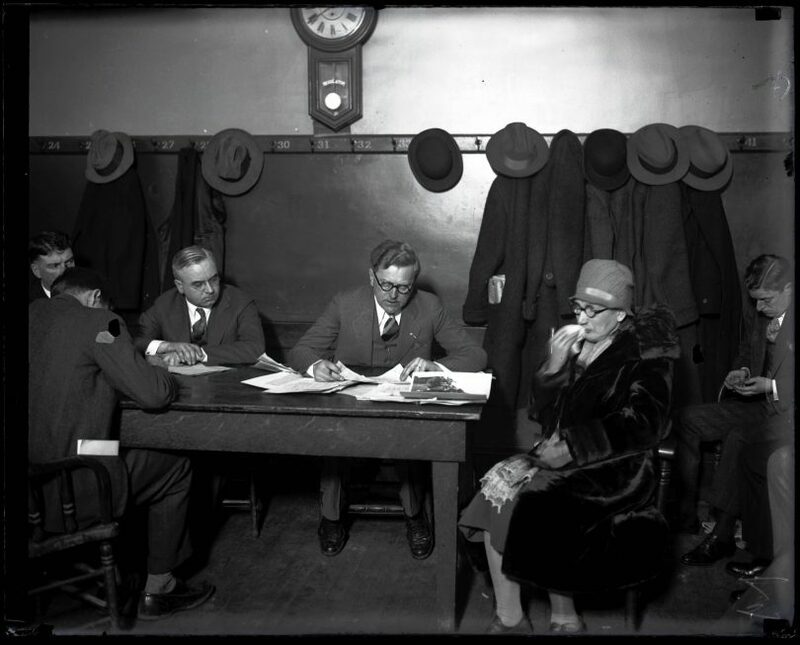 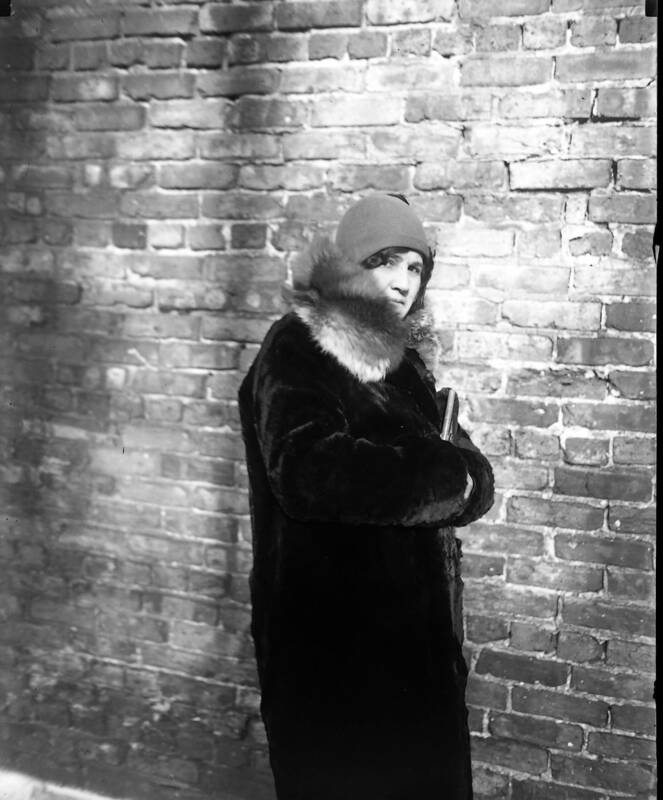 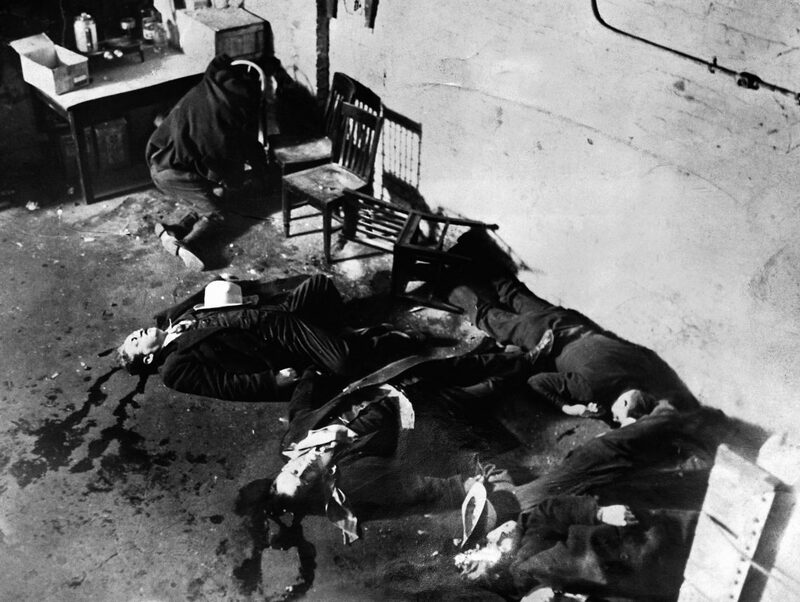 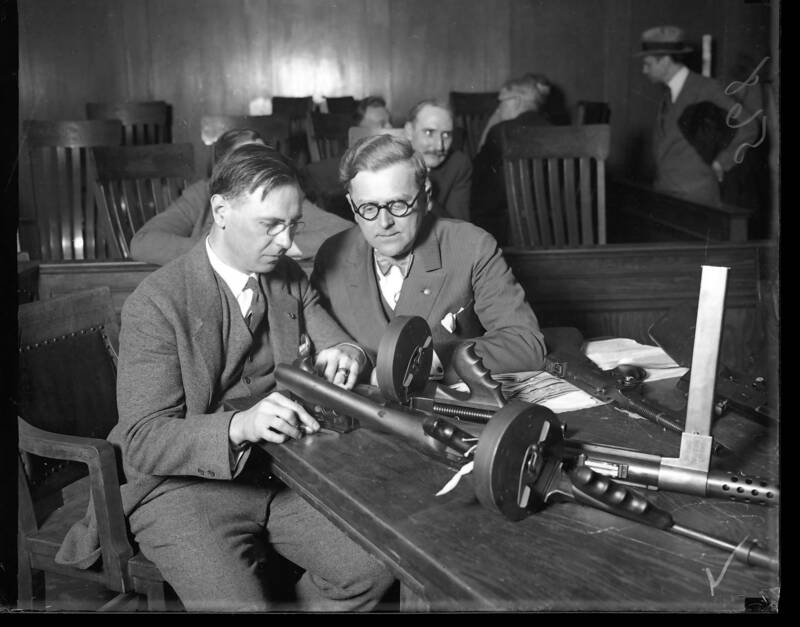 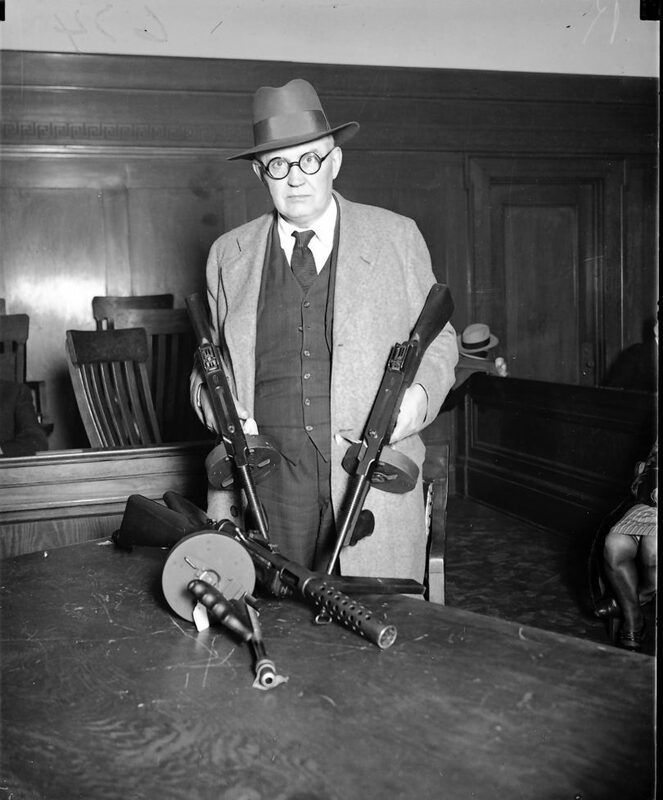 On February 14, 1929, around 10:30 a.m., seven members of Bugs Moran’s gang were gunned down in cold blood. 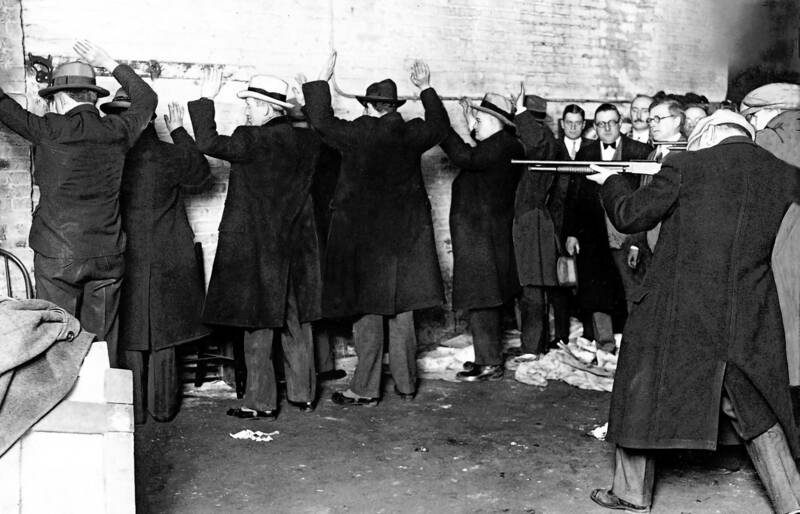 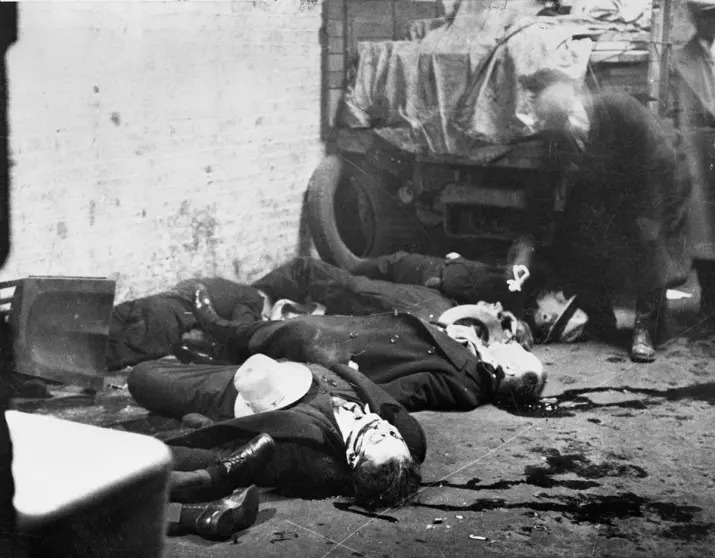 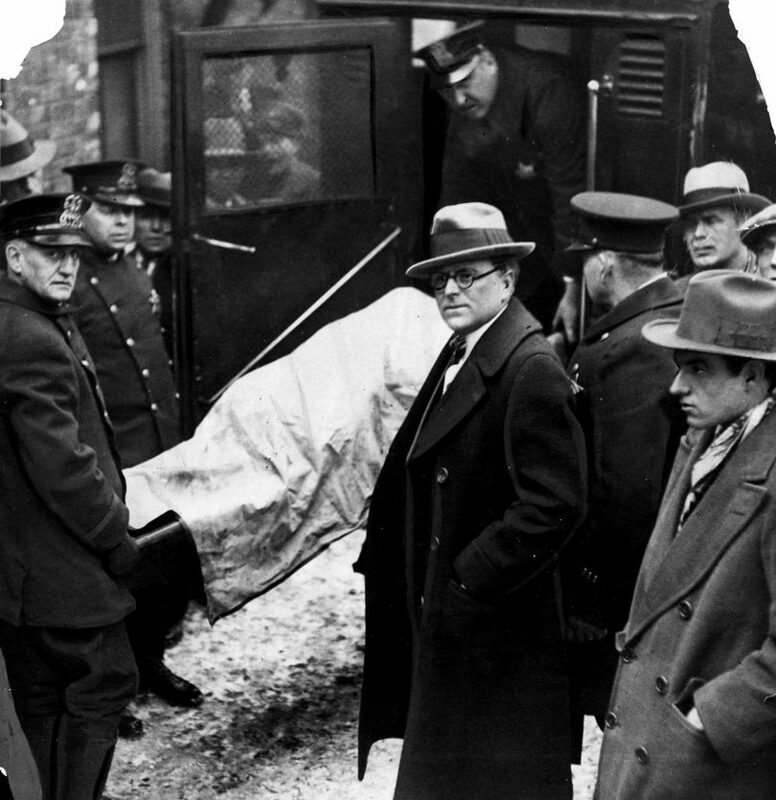 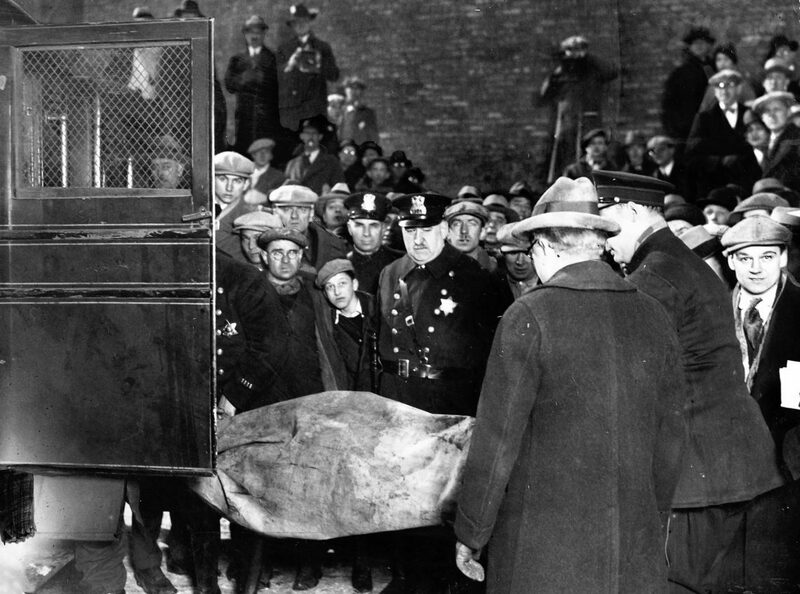 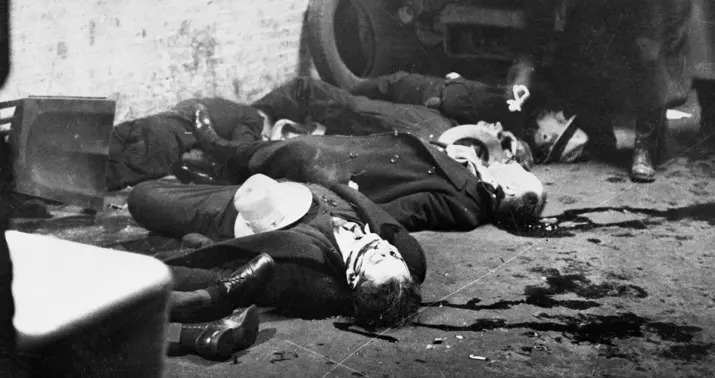 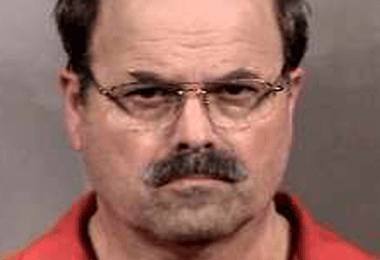 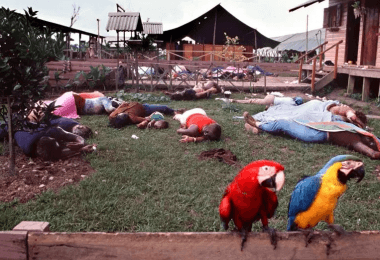 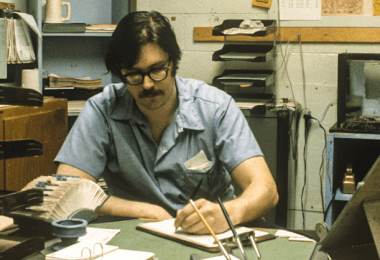 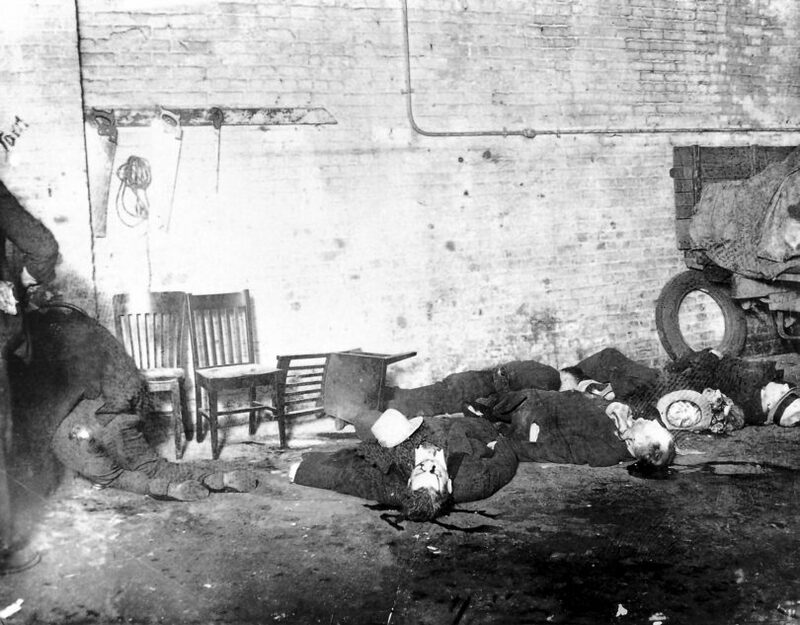 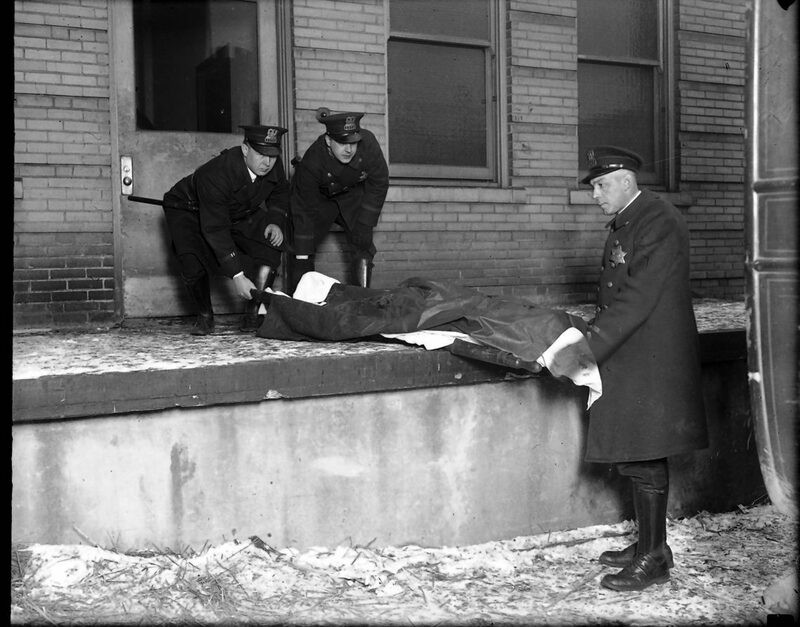 To this day, the St. Valentine’s Day massacre remains one of the most brutal and infamous mob hits in American history. 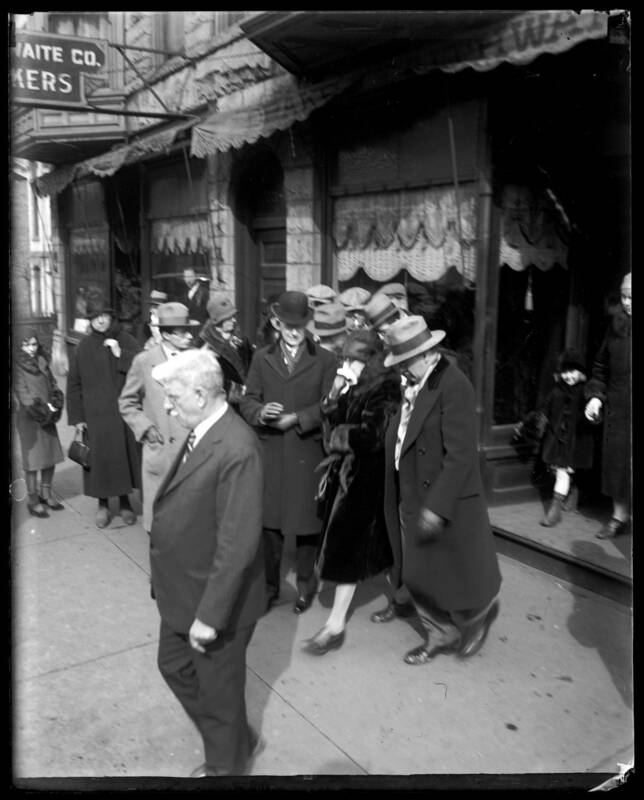 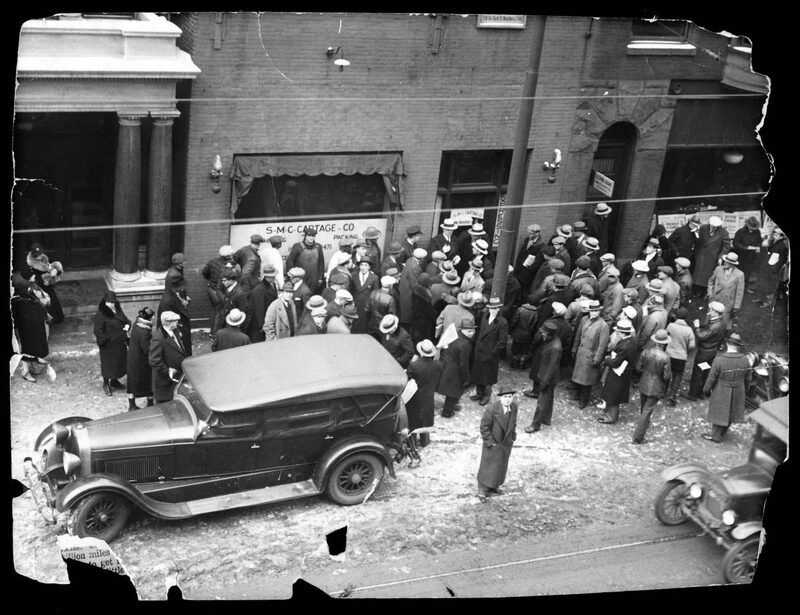 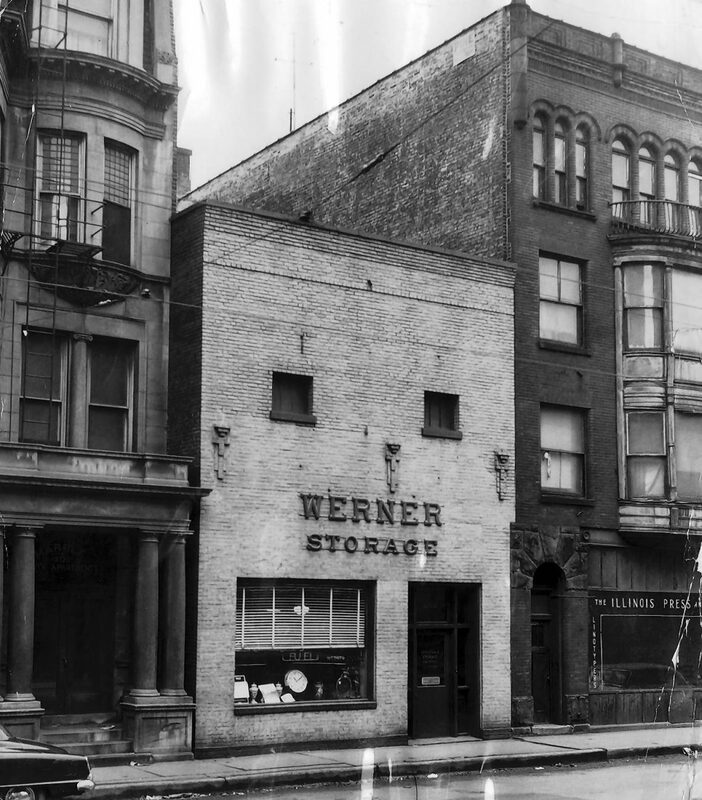 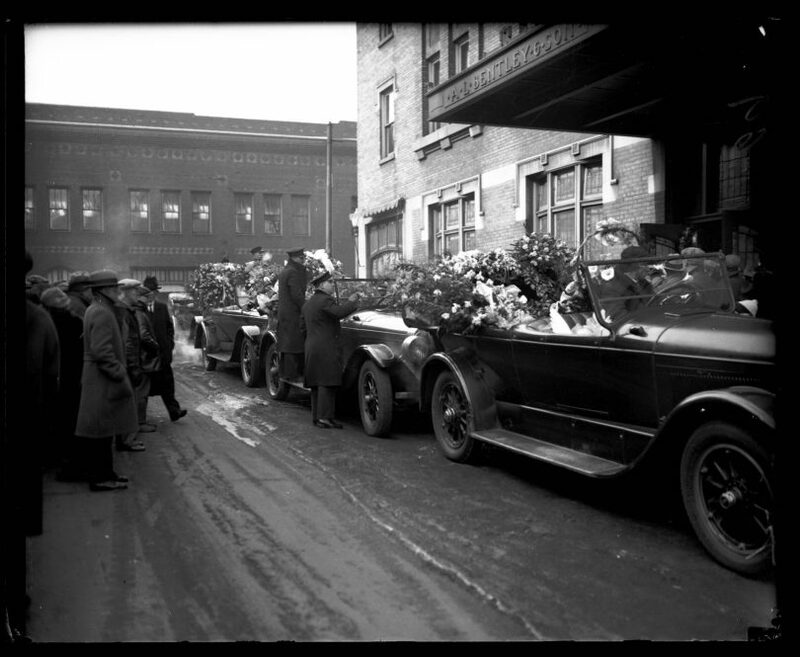 A crowd gathers in the alley behind 2122 N. Clark St., as police remove the victims of the St. Valentine’s Day massacre.